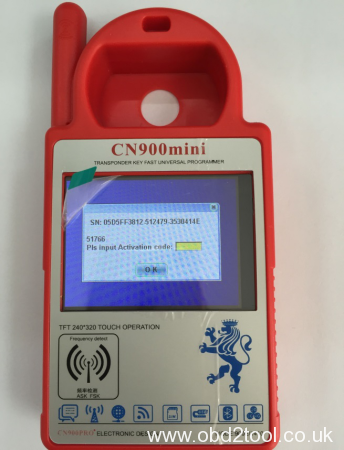 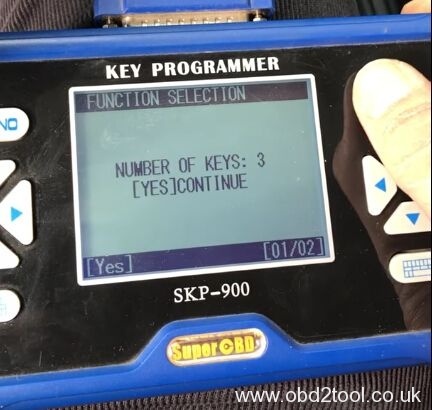 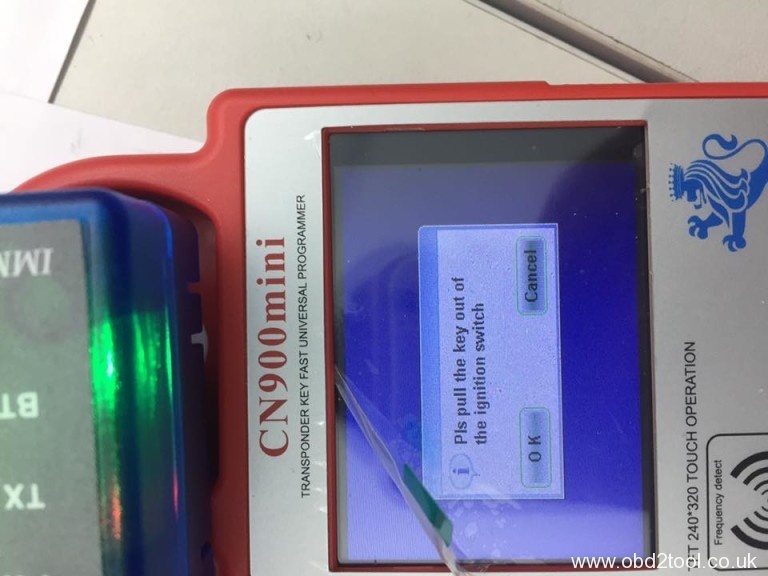 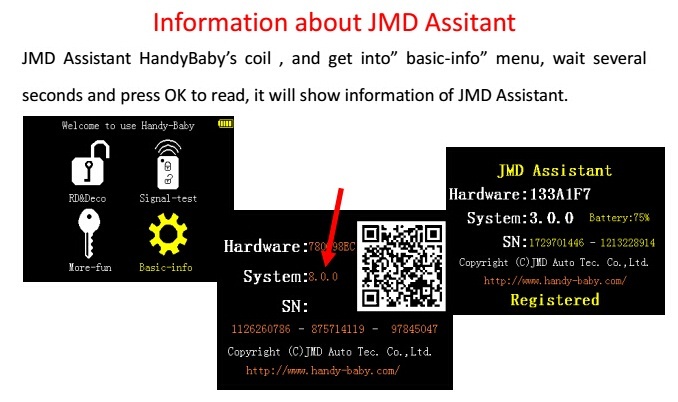 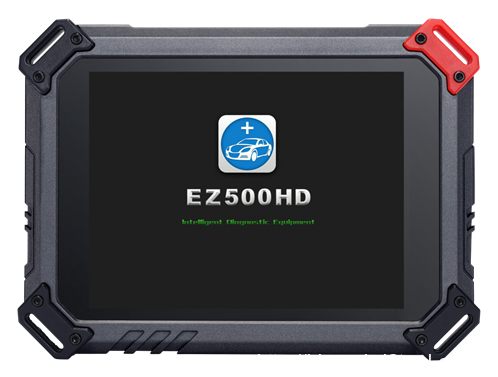 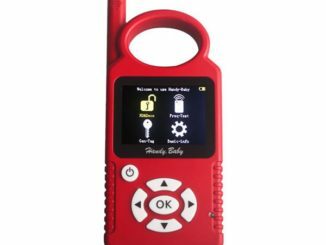 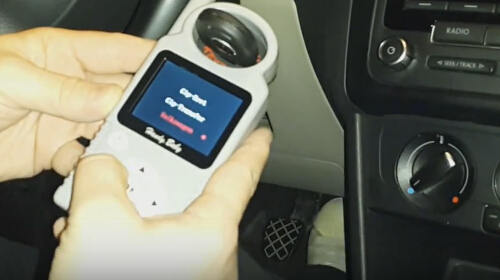 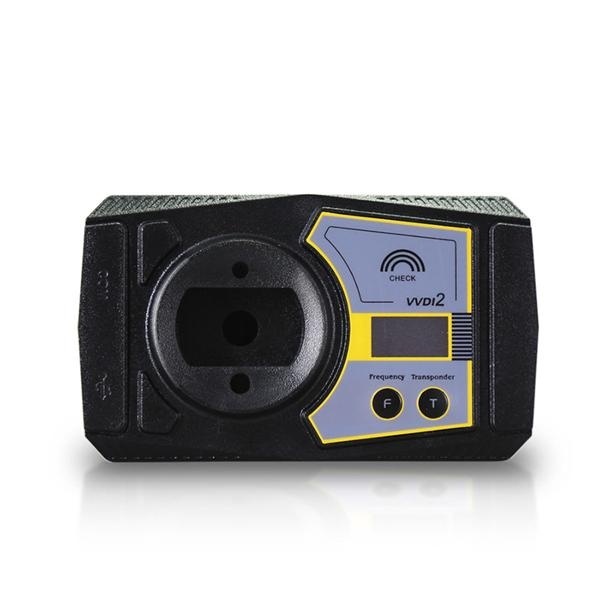 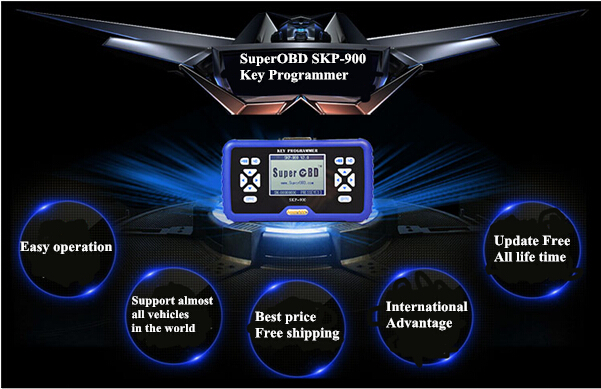 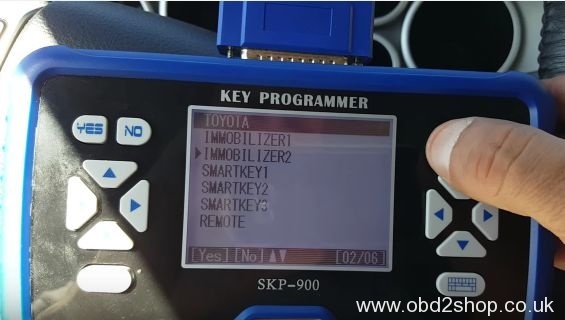 (Feedback) SuperOBD SKP900 key programmer Test Reports what works on what models? 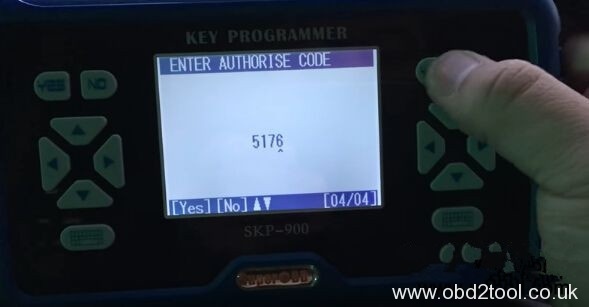 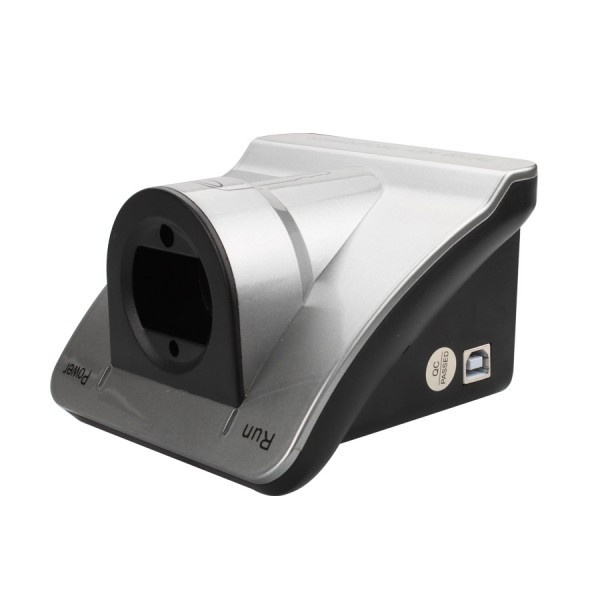 How to Use SKP900 read pin code& program key for VW Bora all key lost? 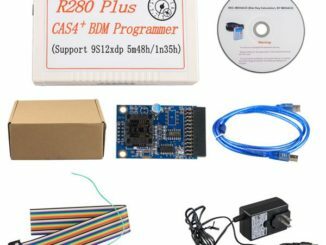 Hot V96 JULIE CAR Emulator user manual, car list, price etc.